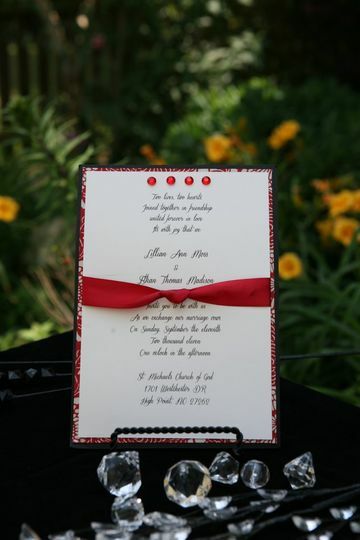 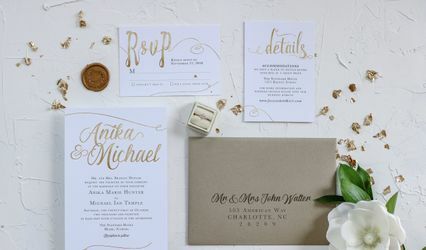 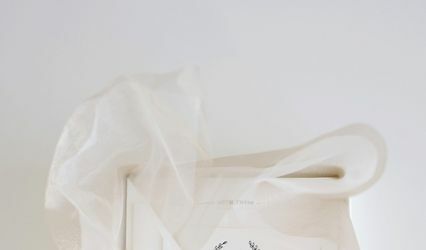 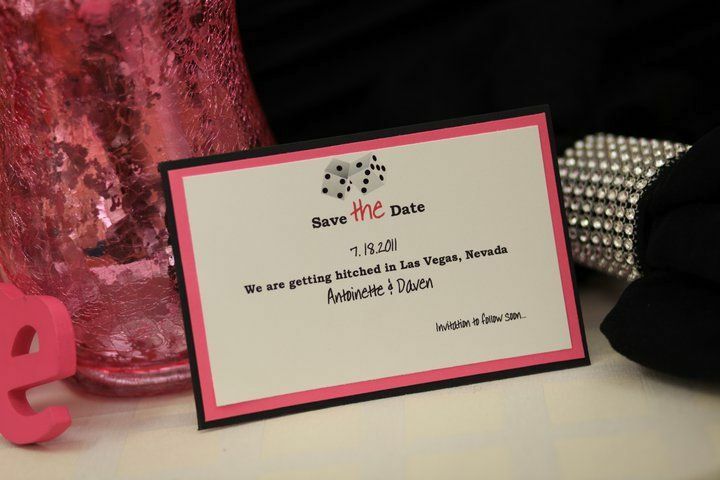 Eclectic Invites specializes in hand crafted custom designs for weddings and announcements of any kind. 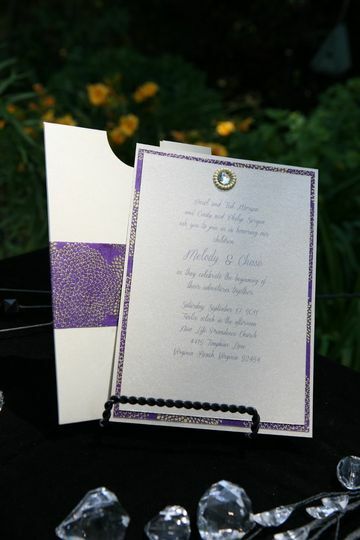 We work closely with our clients to create a unique one-of-a-kind invitation that reflects individuality and style. 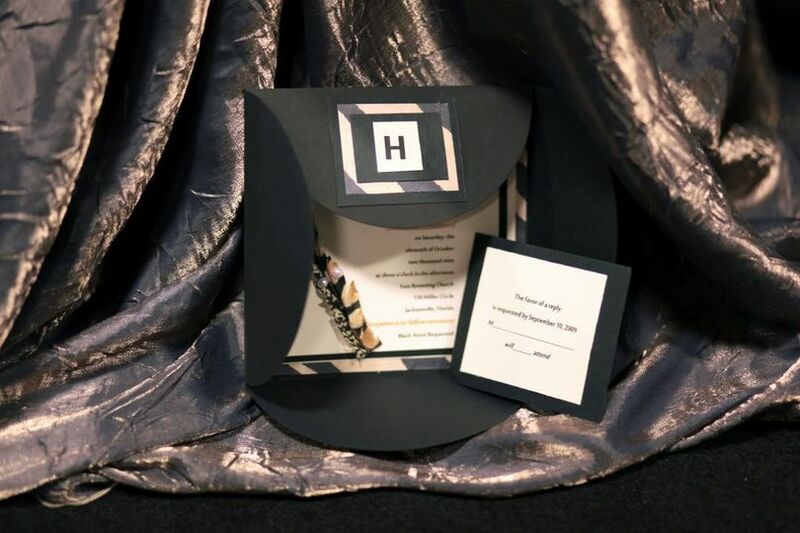 Our custom invitation designs feature papers from reputable manufacturers to ensure the best quality. 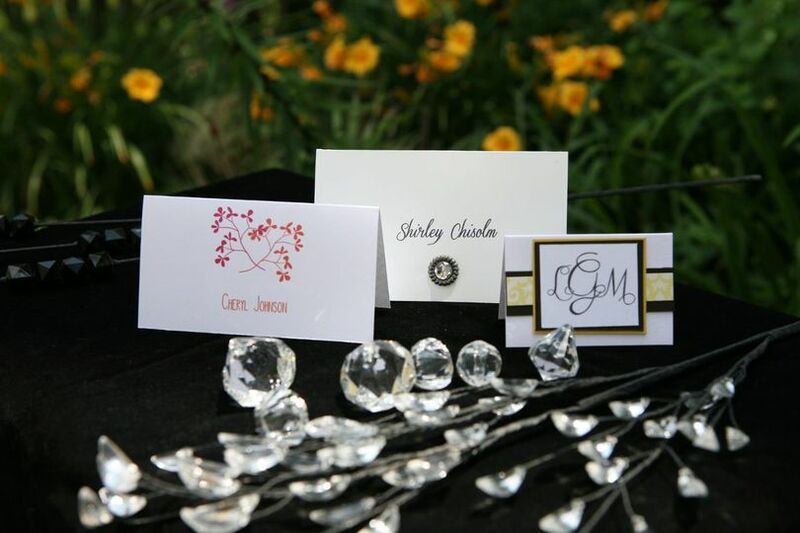 We offer a variety of customized packages for our services, to accommodate any budget and to ensure your vision is made a reality. 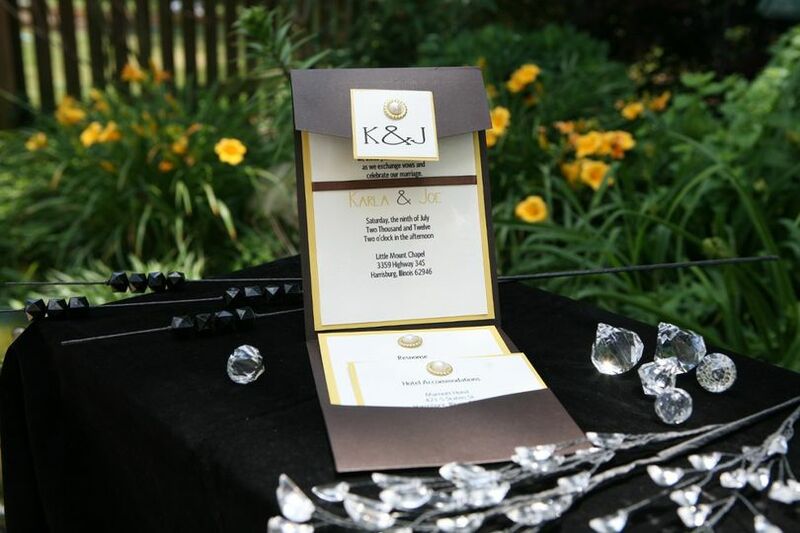 We are pleased to offer in-person, phone, and internet complimentary consultations for our clients. 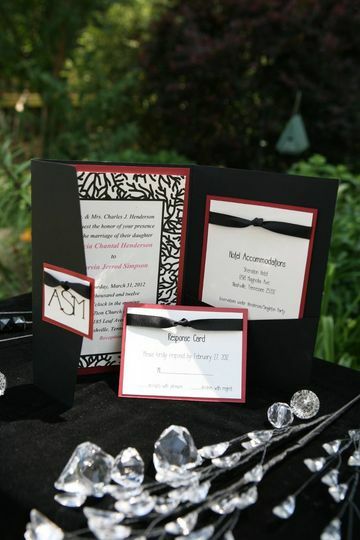 We also tailor make "Full Wedding Stationary Suites" for a more cohesive look. 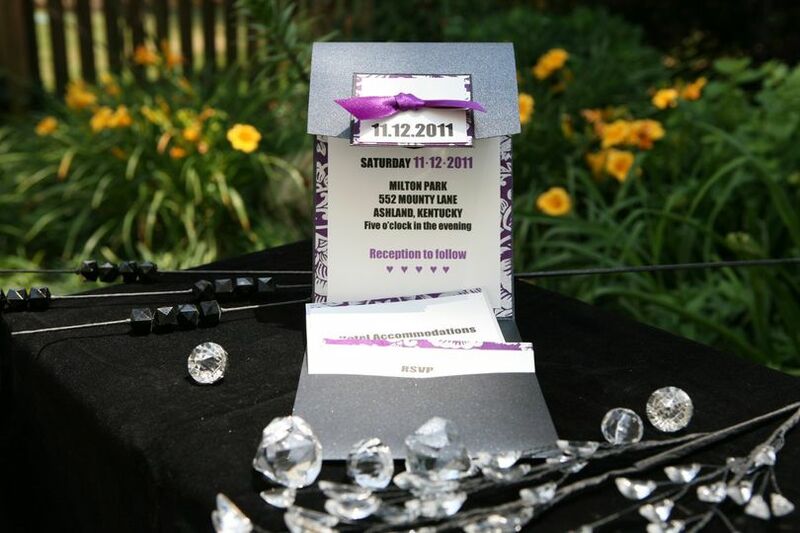 We also custom design invitations for birthday parties, cooperate events, birth announcements, anniversaries, baptisms, and graduations.